Boston Acoustics builds their HSi Series for people who love great sound but want to avoid the clutter of speakers. Boston Acoustics builds their HSi Series for people who love great sound but want to avoid the clutter of speakers. Movie dialogue sounds clear and the notes of woodwinds, strings and brass have a natural tone. 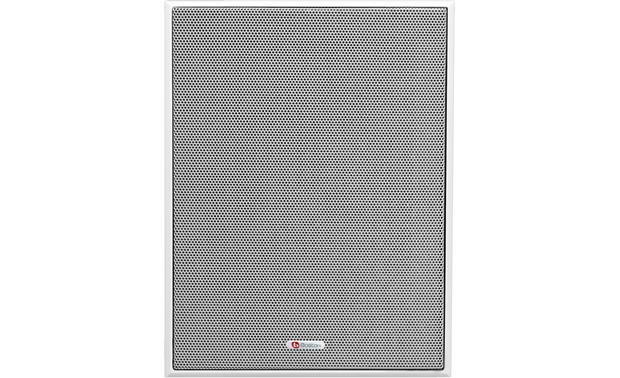 Boston Acoustics also designs all their in-wall and in-ceiling speakers for simple do-it-yourself installation. The HSi-275 mounts flush in the wall and comes with a magnetic grille that's paintable to blend seamlessly into your home. Installation: After a 10" x 7-3/8" cutout is made (either vertically or horizontally) the speaker is installed into the opening and held in place with the integral plastic bracket. The required depth to install the speaker is 3-1/4" from the mounting surface (this includes the thickness of the drywall). Behind the mounting surface there must be a 1-1/2" clearance on both ends of the speaker (along the short sides). The mounting wall material must be at least 3/8" thick for the mounting bracket to work. Placement: The HSi 275s can be mounted either vertically or horizontally. 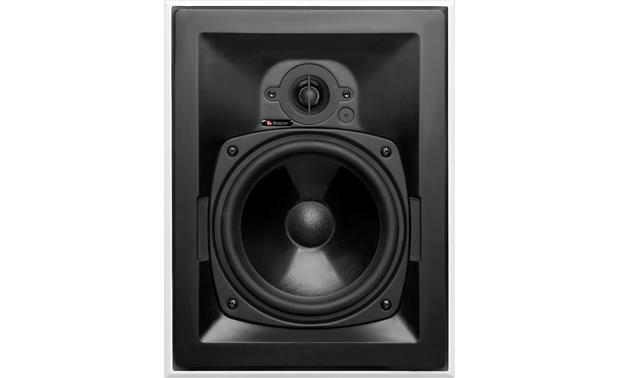 If mounted horizontally, each speaker should be turned so the tweeters are in the inside. If mounted vertically and the bottom edge is more than 66" above the floor, invert the speaker so the tweeter is below the woofer. The speakers should be mounted at least 12" away from a tube-TV to avoid interference with the picture.